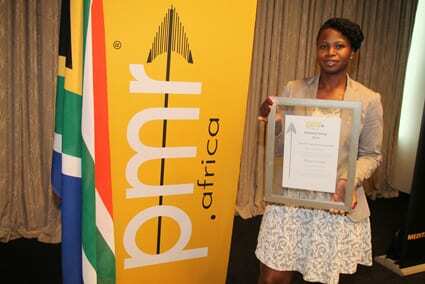 Kedumetsi Mokhampanyane, Sun International’s newly-appointed Cluster HR Manager for the KZN region, accepted the prestigious Professional Management Review (PMR) Diamond Award on behalf of Sibaya Casino and Entertainment Kingdom at a special awards function at Coastlands Umhlanga Hotel on 8 October 2014. 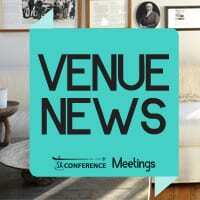 Sibaya Casino and Entertainment Kingdom (Sibaya) was rated tops in PMR’s 2014 awards programme, receiving the Diamond Arrow Award in the category, Business Sector: Casinos / Entertainment Centres in the KwaZulu-Natal (KZN) province. A DiamondArrow Award is the highest accolade that can be achieved by companies in that category. Survey respondents – which included government officials and corporate representatives, including CEOs, business-owners, and directors based in KZN – rated Sibaya highly across all indicators.